Athletic and sporting events can be a wonderful way for Christians to let their lights shine coaches and leaders. 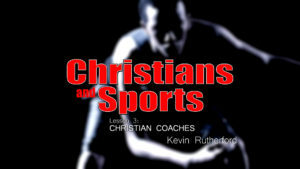 Join Kevin Rutherford as he discusses how Christian coaches can be a benefit to their communities. But beware! 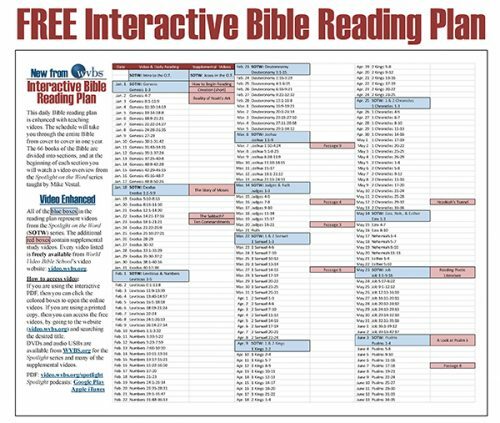 Satan has found ways to use athletic and sporting events to ensnare and destroy Christians and their influence. Sports have reached a high-level of importance in many cultures. For some, sports has become their religion or a god in their lives. 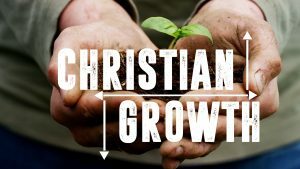 As Christians we must never lose perspective on what is most important, and our responsibility to God, the Church and the lost. Join Kevin Rutherford as he emphasizes biblical passages that help us to understand our responsibilities toward God while we are engaged in athletics. 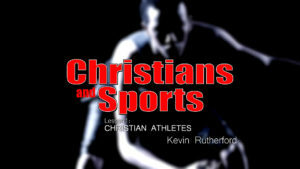 Through sports many Christians have found ways to let their lights shine so that God may be glorified. Christians can show the way to proper behavior at sporting events whether as a athlete, coach, parent, spectator, or official. 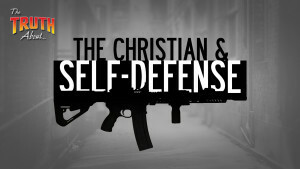 Beware, Satan has found ways to use athletic and sporting events to ensnare and destroy Christians and their influence. Join Kevin Rutherford as he discusses how to maintain good influence.